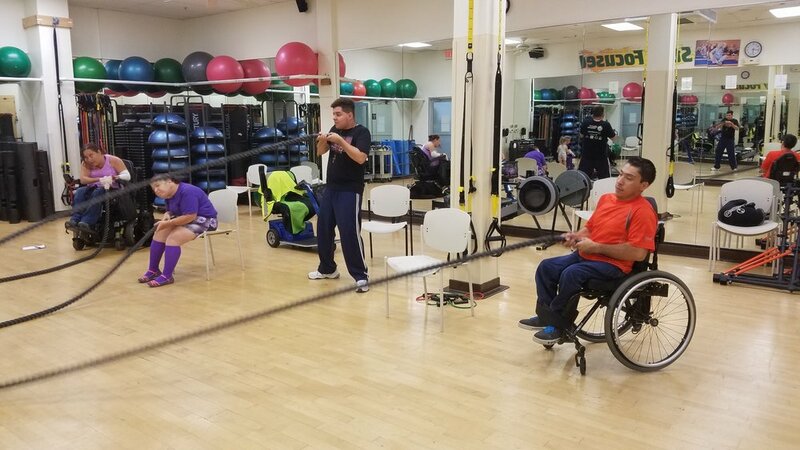 The Supportabilities Foundation's mission is to empower individuals with disabilities to maximize their abilities through adaptive fitness and training programs. 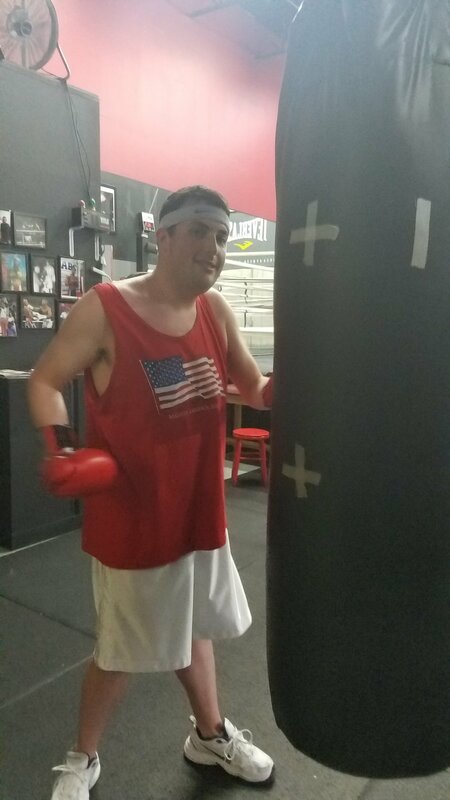 Supportabilities Boxing is an inclusive, NON-CONTACT boxing program for individuals with special needs. All ages and abilities are welcome. 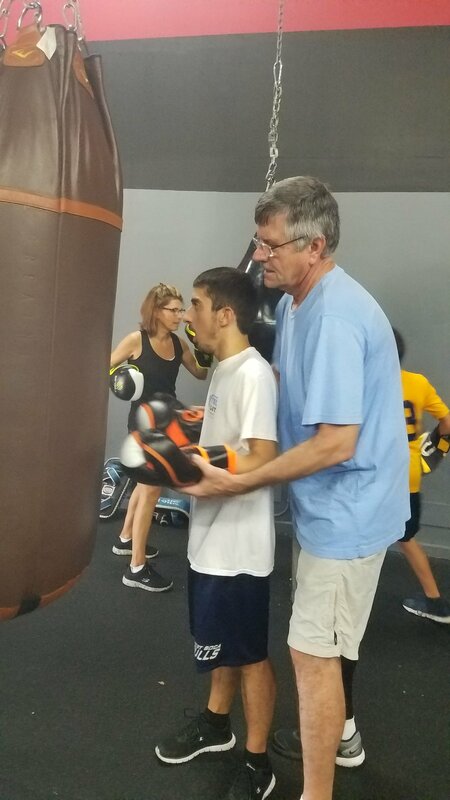 Supportabilities Boxing is held on Saturday afternoons (12:00-1:00) at Big Time Boxing in Boca (1000 Holland Dr #12A, Boca Raton, FL 33487). SPACE FOR EACH SESSION IS LIMITED, REGISTER TODAY OR CONTACT US FOR MORE INFORMATION! 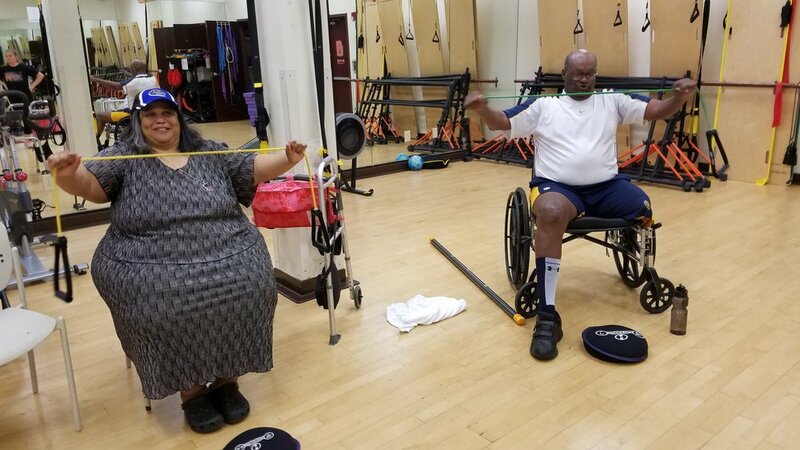 Supportabilities Bootcamp is an inclusive, modified bootcamp that gives participants a full body workout improving strength, agility, balance, cardio, and self-esteem! Classes involved individual and group activities where participants work together as partners or in teams. The Supportabilities team provides support, modifies and adapts the activities, and keeps everyone engaged and having fun! Sunday mornings from 9:00-10:00. REGISTER TODAY OR CONTACT US FOR MORE INFORMATION! Thursday night adaptive boxing program at Neurofit 360. 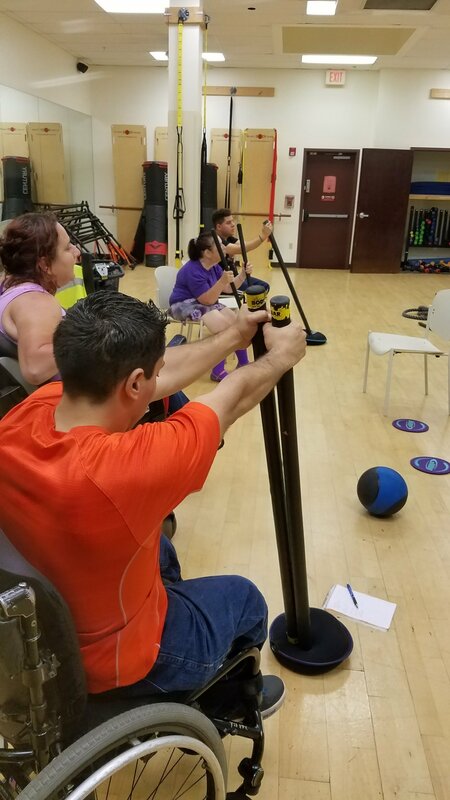 Our Neurofit 360 program is an adaptive wheelchair boxing program that improves physical fitness while developing boxing and self-defense skills. Thursday nights at 6:00-7:00 at Neurofit 360 (9910 NW 6th ct, Pembroke Pines, FL 33024). No Limits Adaptive Fitness is an adaptive group fitness program offered at Memorial Rehabilitation Institute. No Limits promotes all around health and well-being in a fun group setting. SPACE FOR EACH SESSION IS LIMITED, CONTACT US FOR MORE INFORMATION!